The PURTREX-PX20-9-78 replacement filter cartridge provides optimal sediment reduction at an exceptional value. This graded depth filter is perfect for any application where high purity and a long filter life are the primary goals. The increased dirt-holding capacity of the PX20-9-78 saves money by reducing the frequency of filter changes. This filter meets all FDA requirements for food and beverage contact, and incinerates to trace ash for easy cartridge disposal. 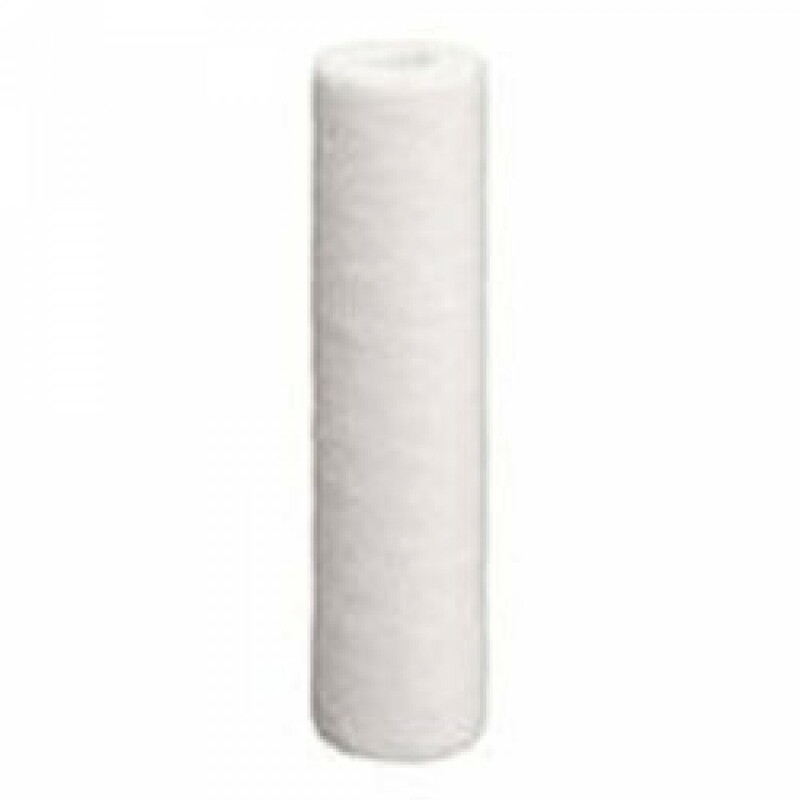 The Purtrex Replacement Filter Cartridge fits industry standard compact housings that use 2.5-inch x 10-inch replacement filters. 100% pure polypropylene depth filter provides outstanding dirt-holding capacity. True-graded density matrix utilizes the entire filter depth to increase cartridge life. Thermally bonded microfibers capture particles that are 20 microns or larger in size. Contains no wetting agents, solvents, antistatic agents or binders. Made in U.S.A.